Half round seals offer protection for your boat compartment doors and hatches. 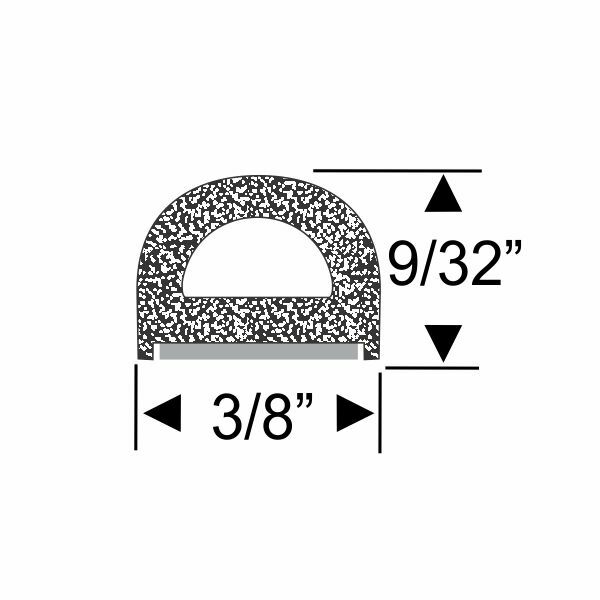 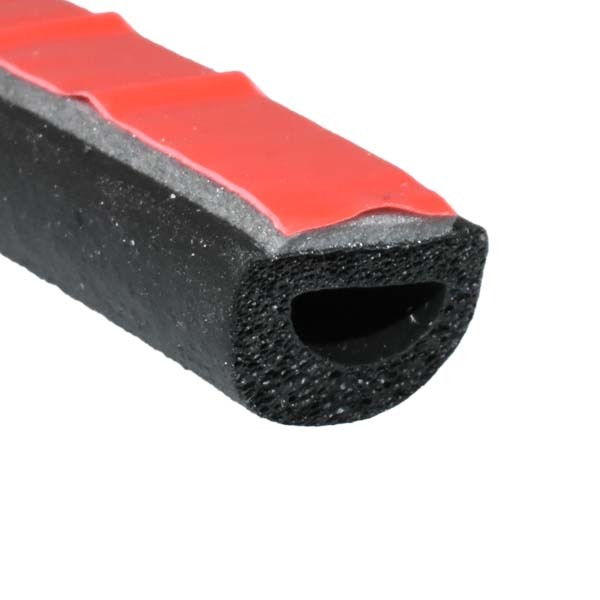 This seal is easy to install and adhesive backed. 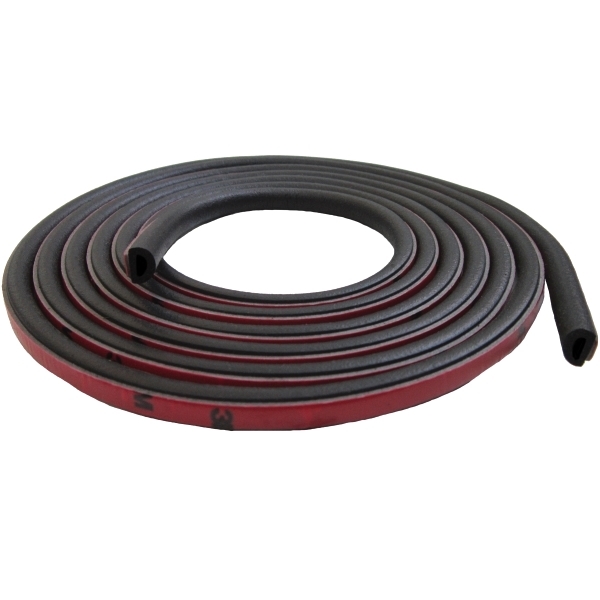 Available in 5, 10, 15 and 30 foot lengths.